Happy New Year! I might be a little late in wishing you all the best for the upcoming year, but like 90% of the human population I have been in a food coma and dazed and confused about what day it is and who I am. I blame the wine for that one. With every new year comes new opportunities, new memories to make, new people to meet, and new goals to aim towards. 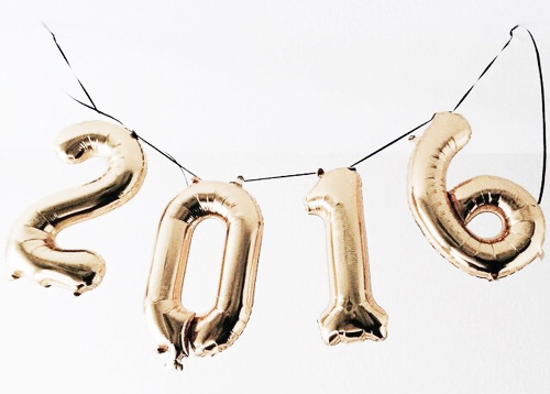 As for my blog, I have some big goals for 2016. I hope you will continue to follow me on my journey, and continue being the most wonderful readers. Hayley-Eszti will soon be having a complete re-launch too which I am excited about, and I'll be mixing a few things up. Watch this space! I'm not one to get into all of that new year new me stuff, instead I want to focus on ways everyone can make this year a great one. Now is the only moment that really matters. Don't postpone happiness. Because spontaneity makes for some of the best memories. Love yourself. Love your family, your friends and your pets. Give to others. Donate to charity. Give blood. Help an old lady cross the road. Do things that will help and benefit others, because that is what life is really about. But never risk what you can't afford to loose. EAT MORE PANCAKES AND FEWER RICE CAKES. Be grateful for all that you have and never take anything or anyone in your life for granted. Cheers to a very happy, positive year!